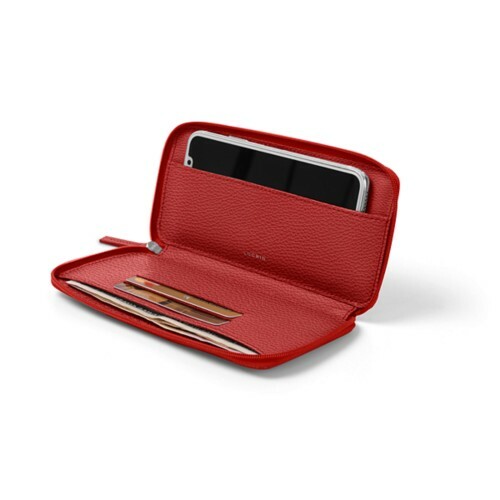 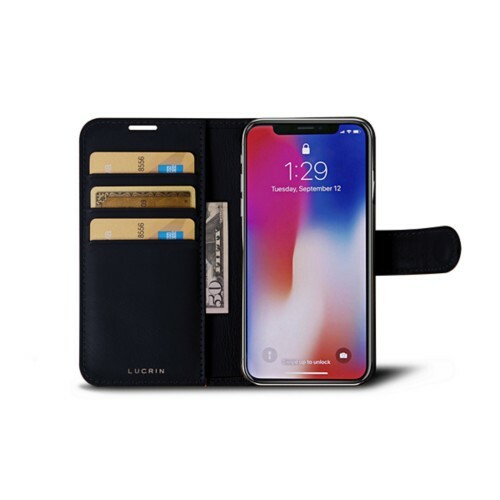 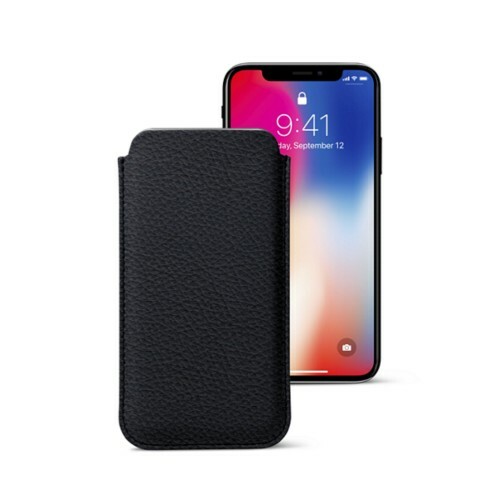 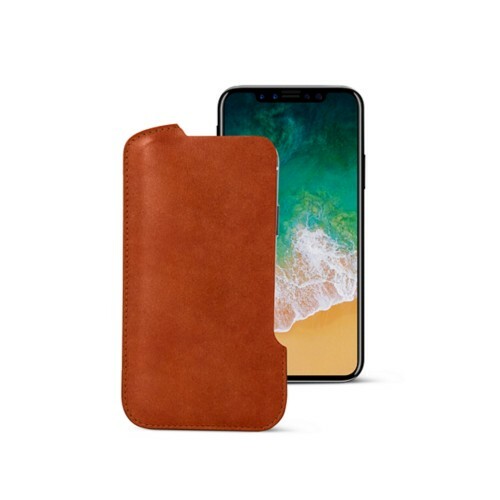 Our sleek and elegant design is one of the key features of our leather iPhone X cases. On top of being made of the finest leather, the expert work of LUCRIN artisans would not go unnoticed next to your Apple smartphone. 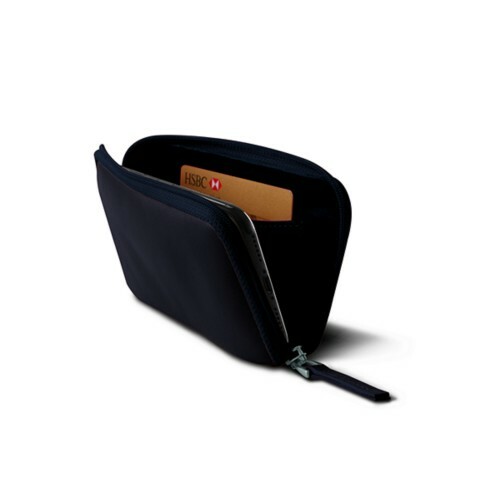 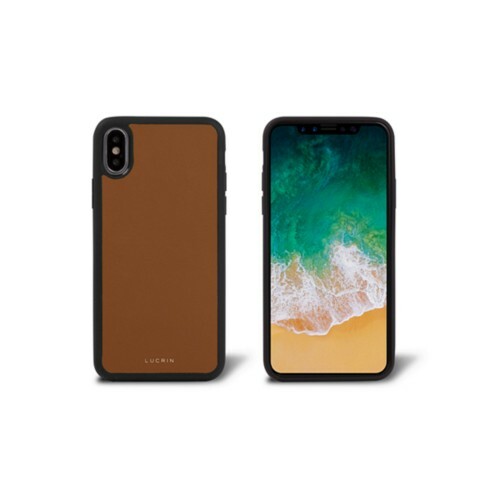 Each of our sleeve models is tailored for a perfect fit for the iPhone and ensures protection against scratches and dusts. 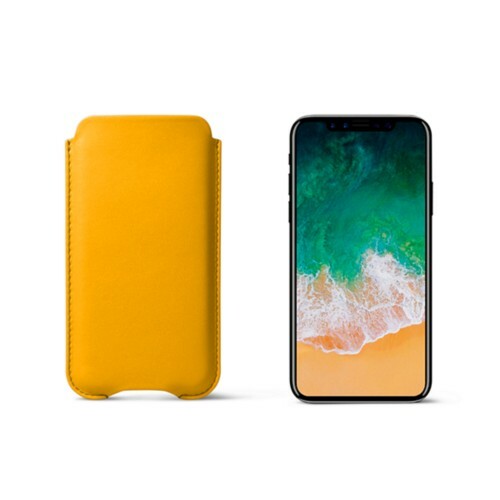 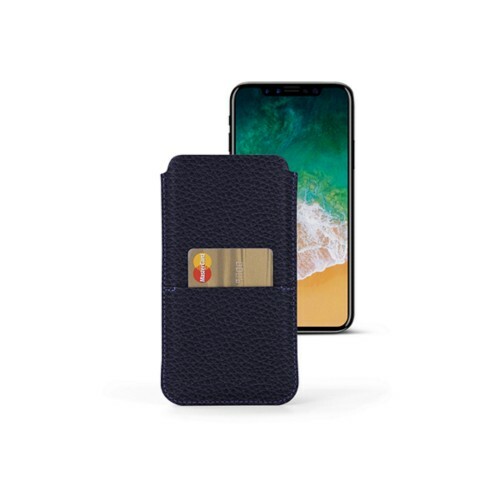 By opting for our customization options, you can easily create a perfectly unique Apple iPhone X case to suit your style.